Smithville Inn is one of the best wedding venues in South Jersey. Every wedding i've photographed there has been amazing. This photo was take during the reception. 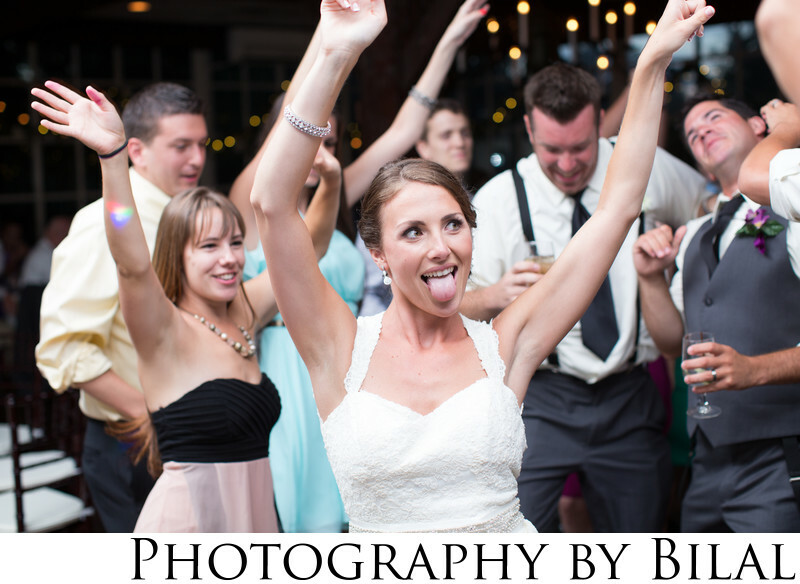 I love how happy the bride looks as she's dancing along with her friends. Keywords: beautiful bride (18), bridesmaids (15), July wedding (9), kim & tim wedding (15), NJ wedding (63), nj wedding photographer (81), smithville inn wedding (18).